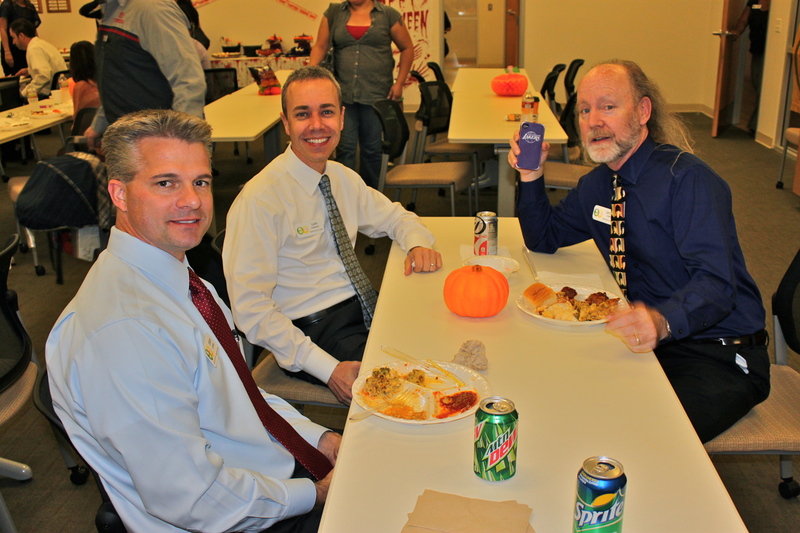 Here at Toyota of El Cajon we celebrated the spooky holiday with a big potluck. On Tuesday the 30th all employees brought food, appetizers, deserts and treats to the dealership and we all enjoyed a nice potluck lunch buffet in our training room. There was pasta salads, pulled meat, tacos, fried chicken, bean dip, fruit salads, cookies, cakes and much much more. We hope you all had a happy and safe Halloween! 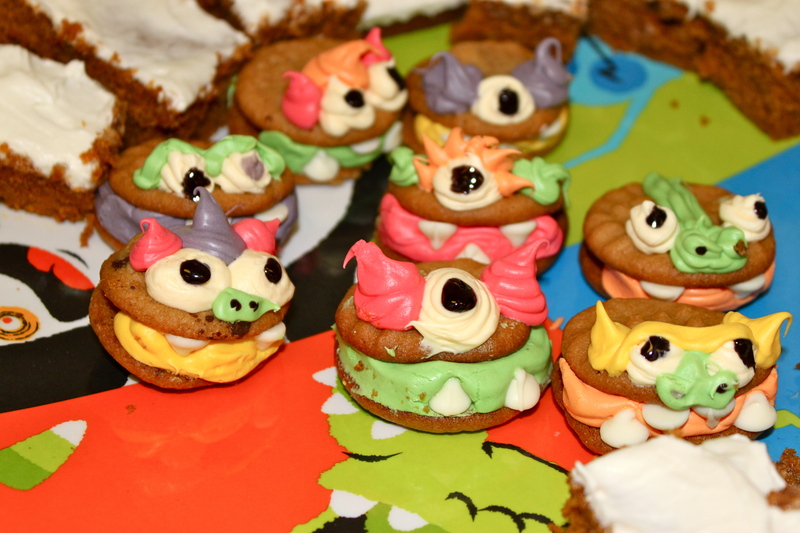 To see all of the pictures from our Halloween check out our Facebook Photo Album!